14 DAY B-TOX TEA results from another very happy customer! We are so proud of her! 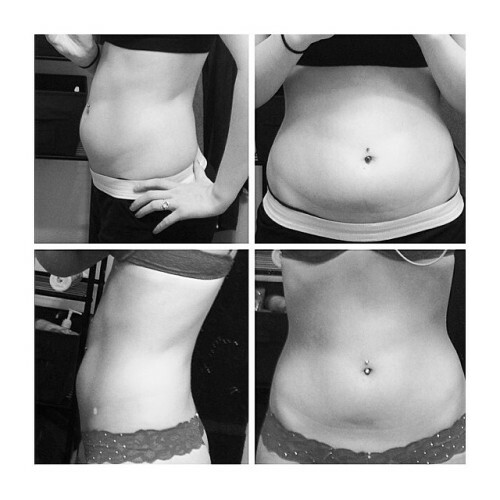 Much flatter and less bloated in just a matter of days! Well done! Our B-TOX TEA aids in removing unwanted toxins and fatty acids from the body to ultimately aid weight loss!